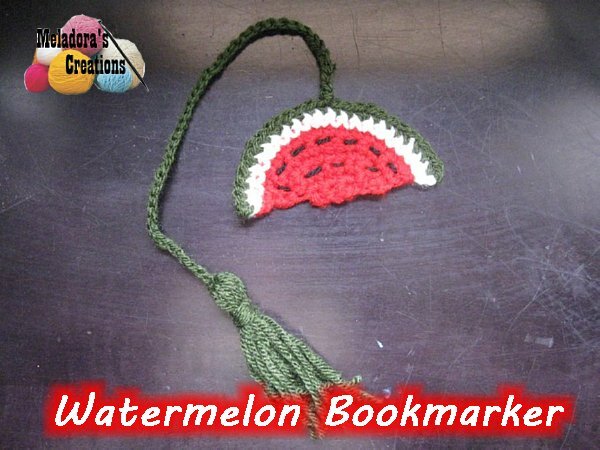 I made this book marker and 4 others as part of a summer crochet project week on my Facebook channel. I though why not have something nice as a book marker instead of the piece of paper I had been using. So these book markers came to mind! 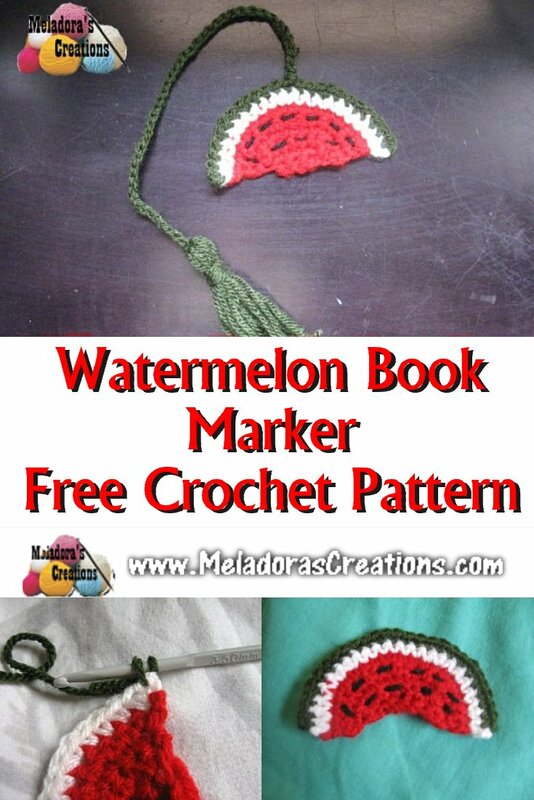 This Free Crochet pattern teaches how to make a Crochet Watermelon Book marker along with how to make a tassel and attach it. 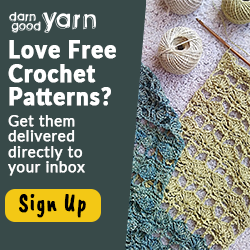 YARN: a bit of green, white, black and red regular worsted weight 4ply US (10 ply AU) yarn. 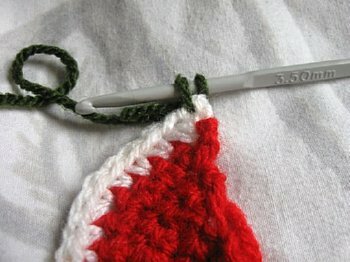 With black yarn to make the seeds, you want to get your tapestry needles and a bit of black yarn and tie a knot in one end of the yarn and thread the other onto your needle, working back and forth through the natural flow of the stitches (remembering it shows on both sides) feed your yarn back and forth through the sts. 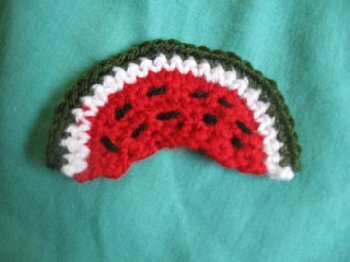 You can really make your seeds go in any direction you like just be aware it shows through the other side too. 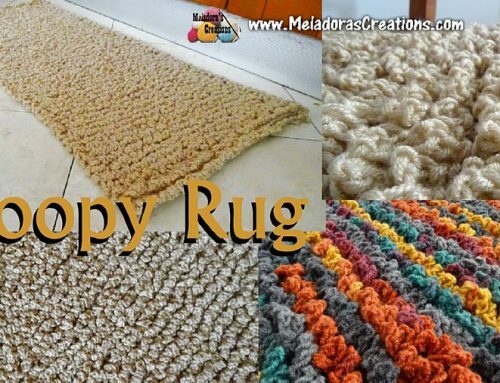 Find something that is flat, or cut a piece of cardboard that measures 8 cms or 3 inches wide to wrap your yarn around. 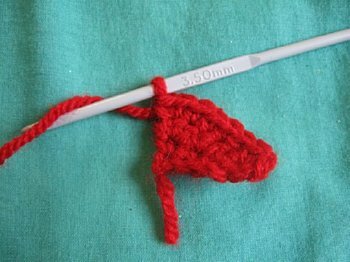 Holding on to the tail, wrap your yarn around 10 times (5 times if using two strands of yarn) and cut your yarn on the same side where you started. 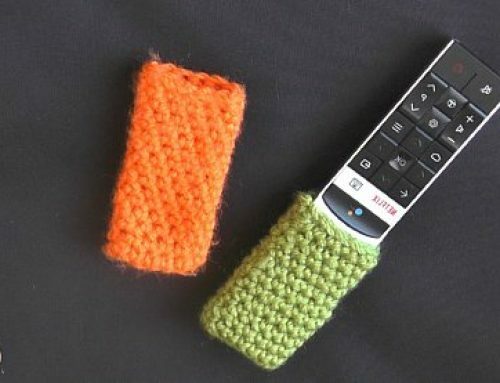 Now same side cut along the wrapped yarn. 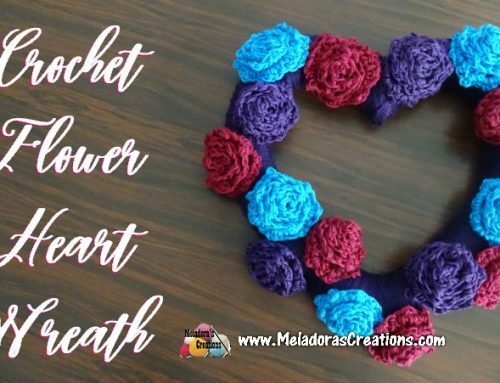 Now lay your yarn out flat and cut another piece of yarn, better to be to long than to short, place in the center of the strings of yarn and use it to type them together. Leave this tails at the top as you fold your tails in half. 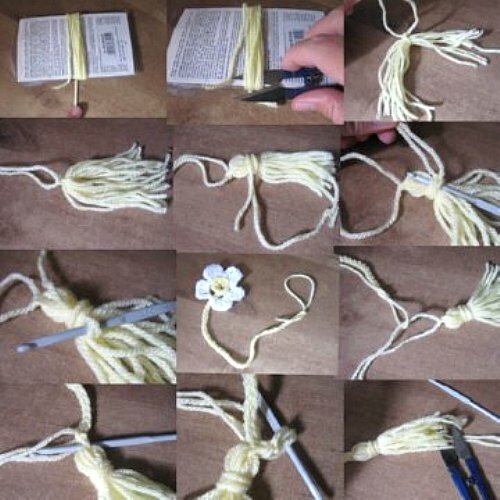 Now cut another piece of string, again better to have to log than to short, and holding the string with one hand, wrap the yarn around about 4 or 5 times around the top of the tassel to make a head, not to tightly. Tie your string. Now use your hook to feed these tails through the wrapped string you just tied to make the head. Cut tail ends to even them out and your done!